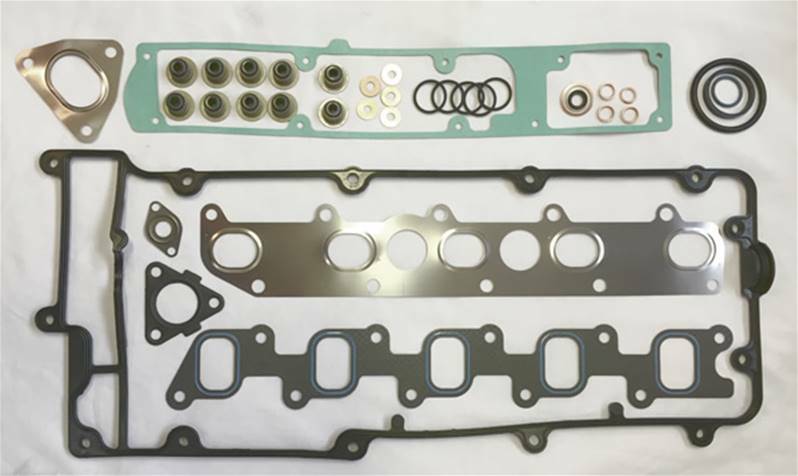 TD5 Top gasket & seal kit. 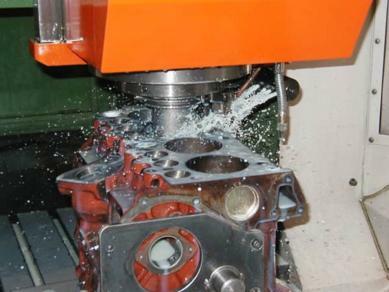 Most items are Elring original equipment. Can not by it somwhere els. 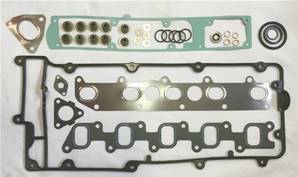 All OEM quality parts, everything included (injector washers and seals are in the set).